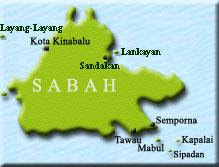 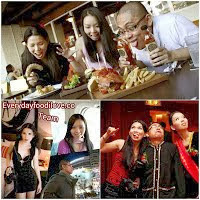 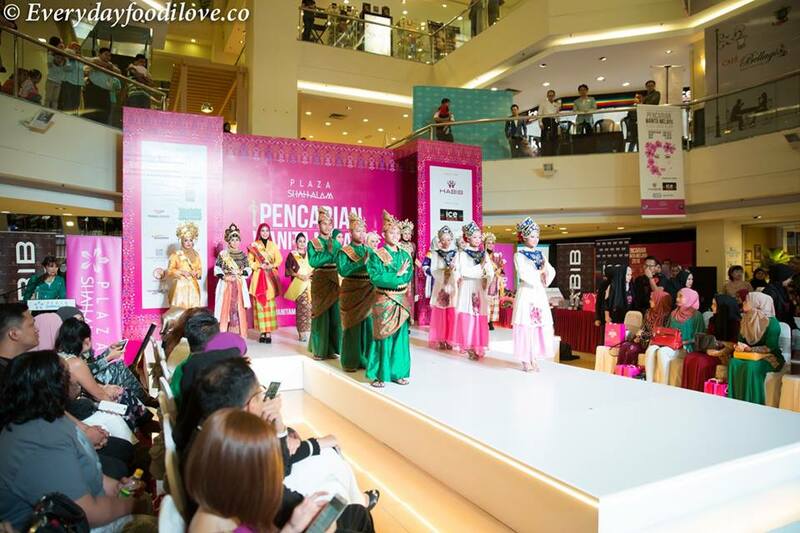 Mother’s Day Celebrates Women Contestants From Various States In Malaysia and Professionals In Spectacular Splendour. 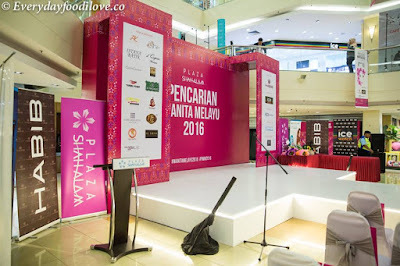 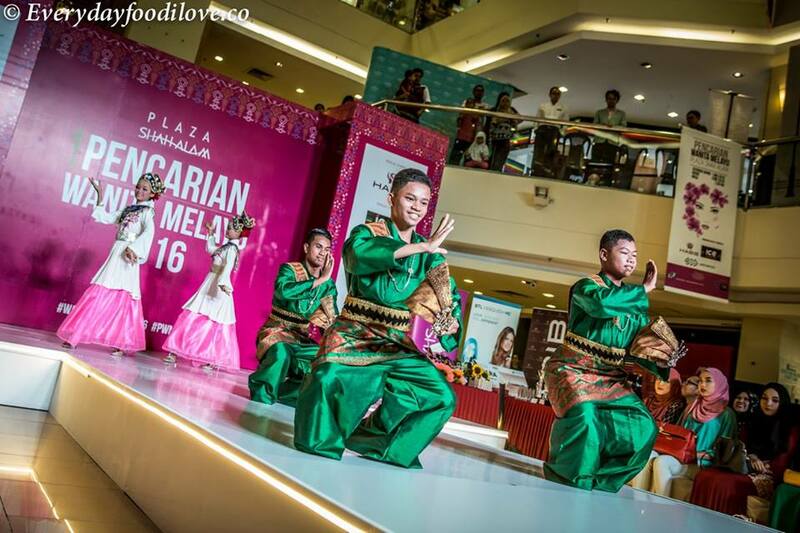 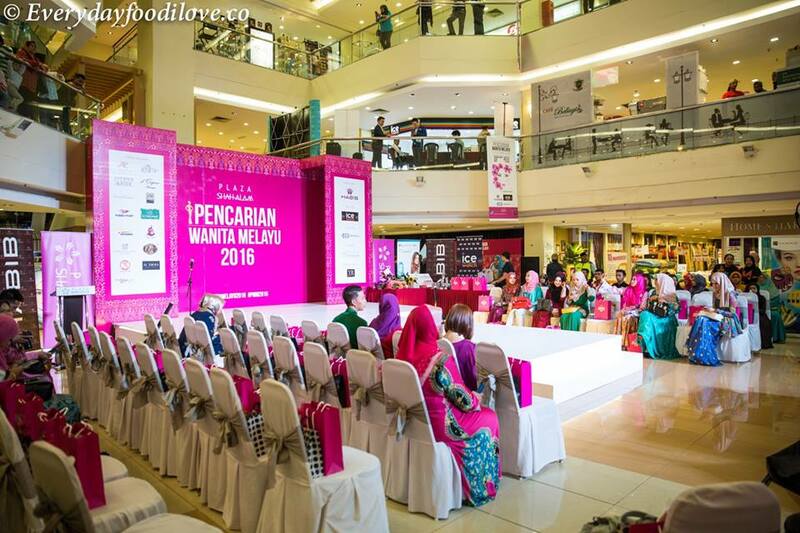 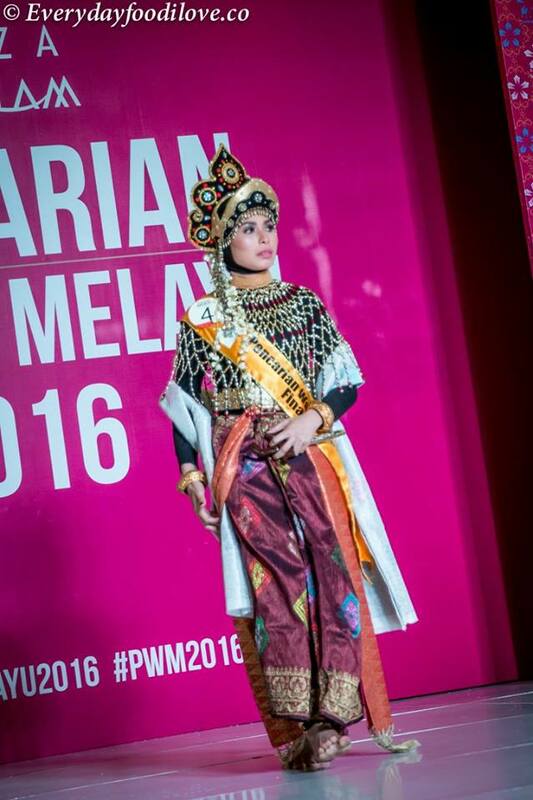 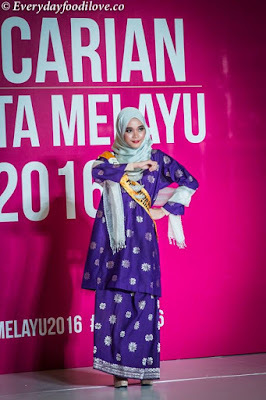 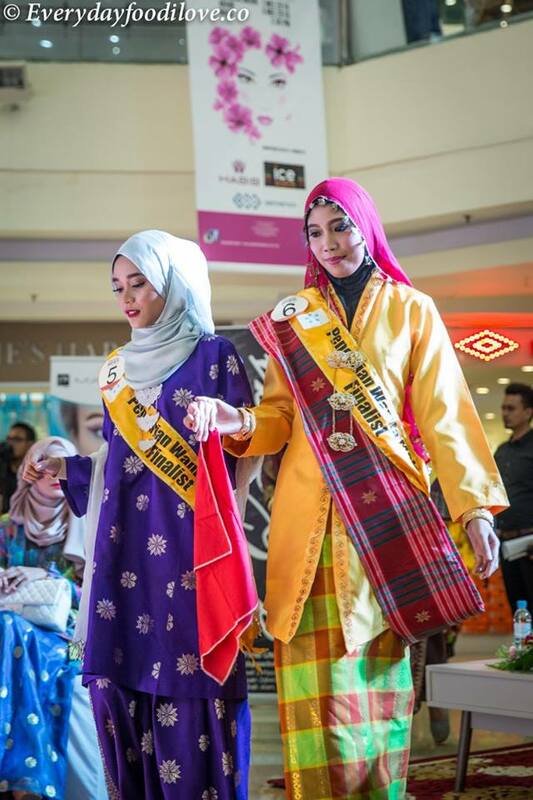 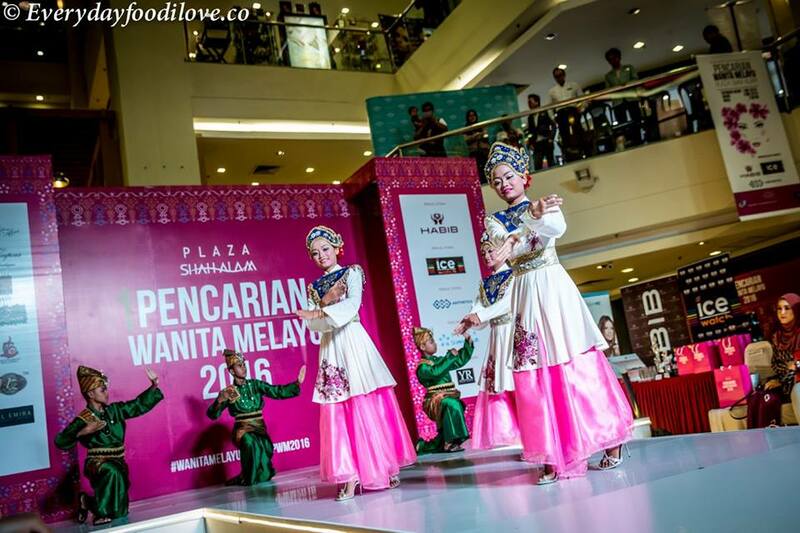 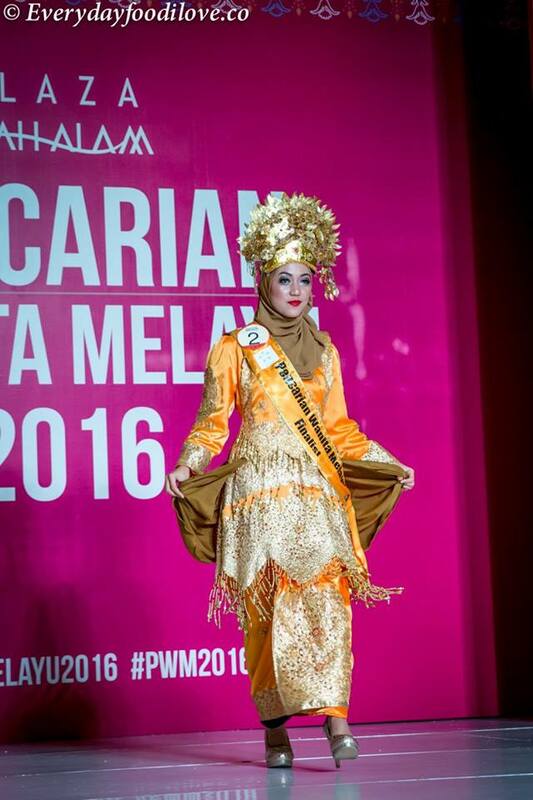 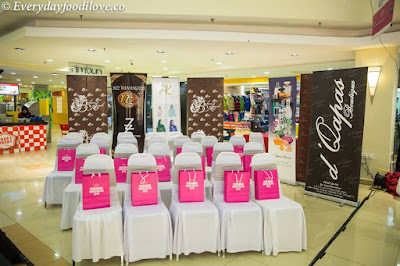 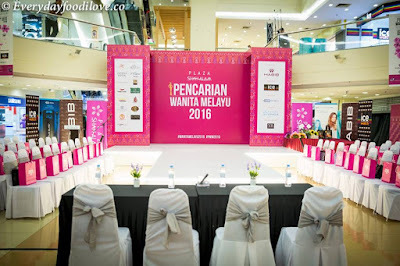 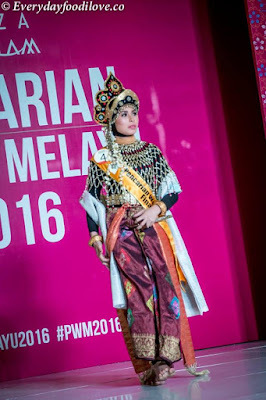 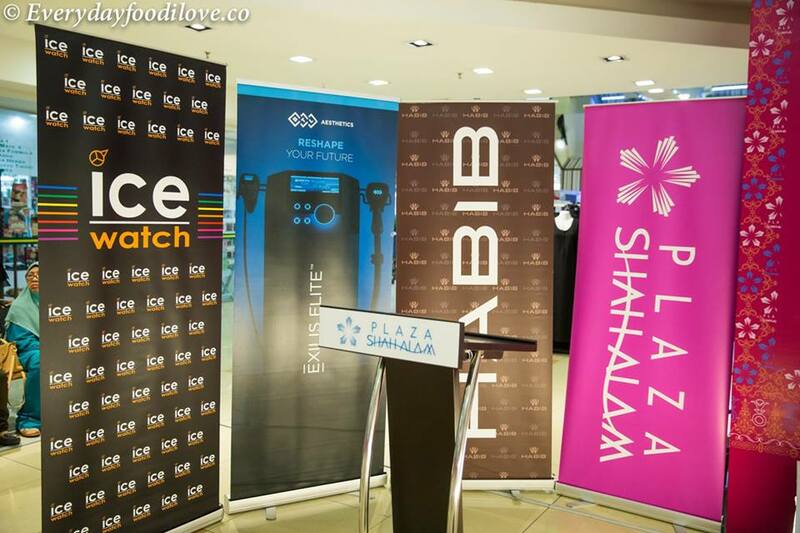 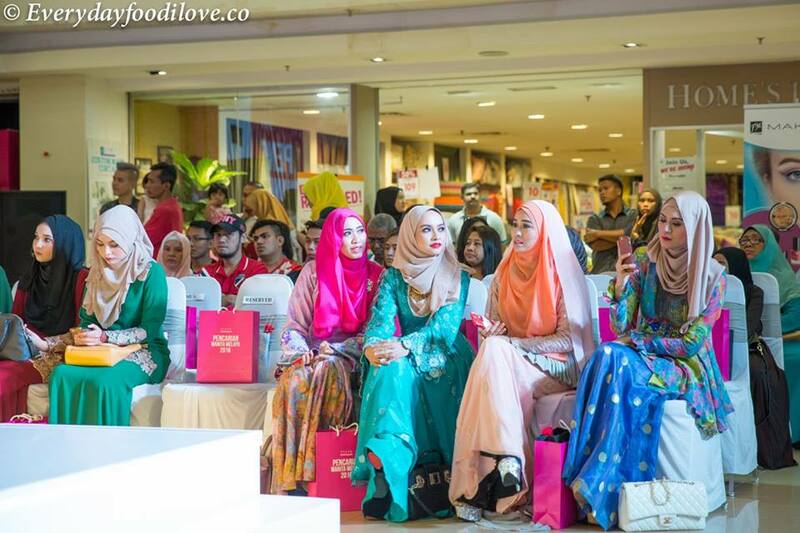 Plaza Shah Alam’s annual beauty pageant, Pencarian Wanita Melayu (PWM) reaches its exciting finals this 8th May at Plaza Shah Alam. 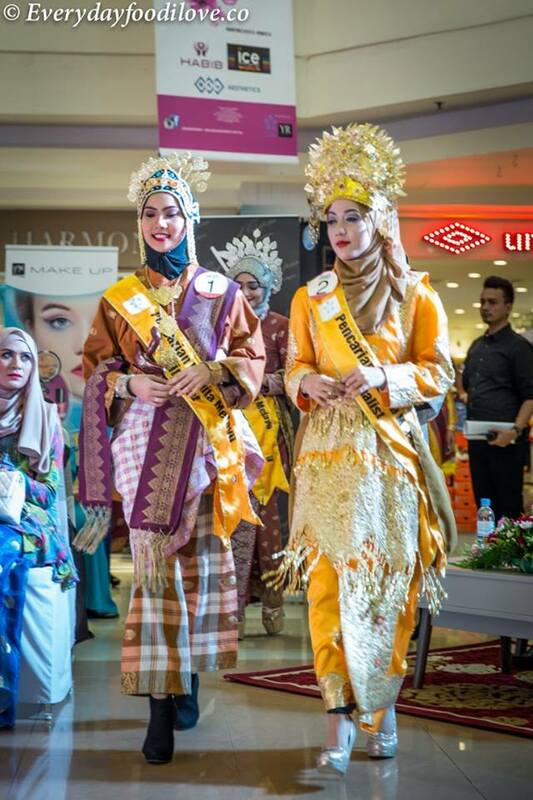 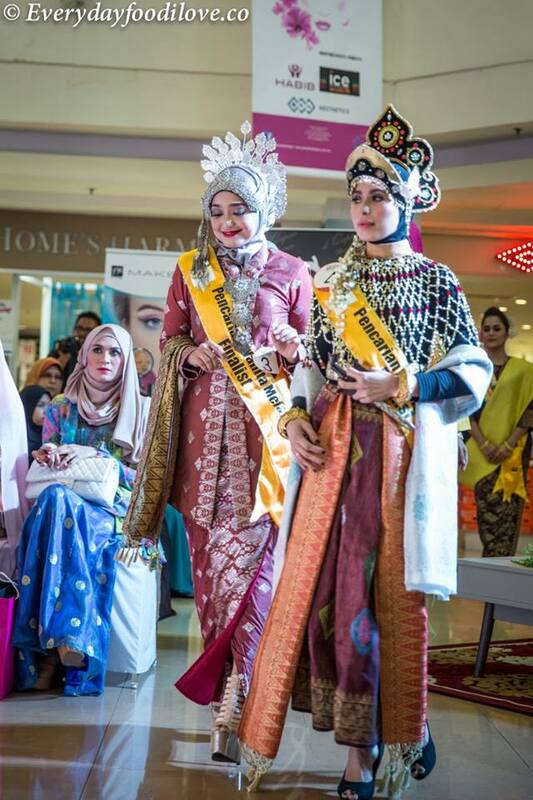 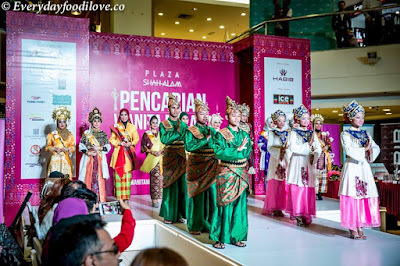 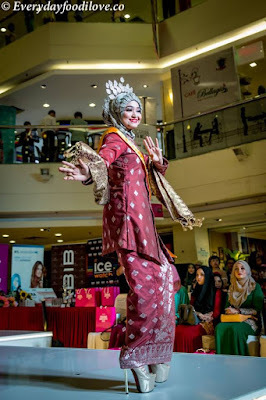 Spectacular and colourful costume parades by contestants traditional wear of each state by Jabatan Kesenian Kebudayaan Malaysia, Batik from Istana Batik Plaza Shah Alam and the breathtaking attire designed by Bahari Asyek Plaza Shah Alam. 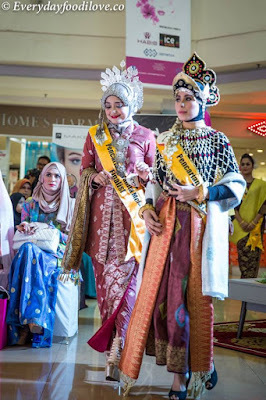 Held on Mother’s Day, the finals of this pageant are held in conjunction with various activities organised in the month of May where it is all about celebrating women who care and nurture us amid the occasions of Teacher’s Day and Nurse’s Day as well. This significant event which is in its third successive year, is a competition amongst Malay women who are out to prove that they are the ultimate Malay woman living and succeeding as a professional in the modern era while still holding on to her traditions and cultural roots. 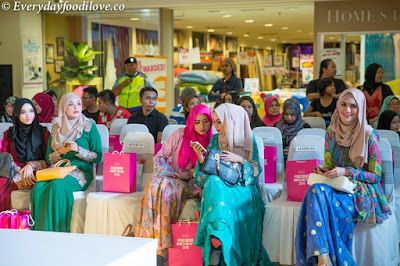 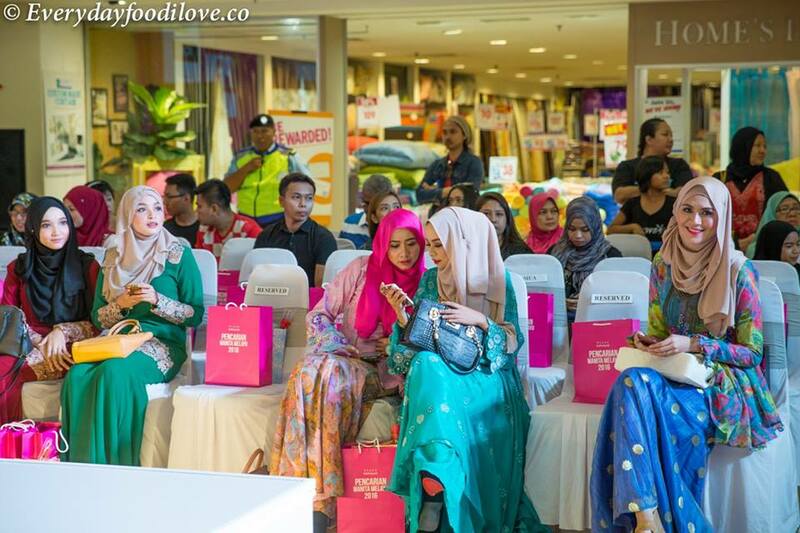 The judges at the pageant include celebrity judges Vanida Imran and Dynas Mokhtar. 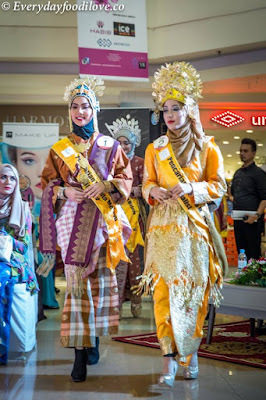 The exciting finale will feature a spectacular costume parade by the contestants which includes Batik and traditional wear of each State by Jabatan Kebudayaaan Kesenian Malaysia and Traditional Wear by Bahari Asyek. 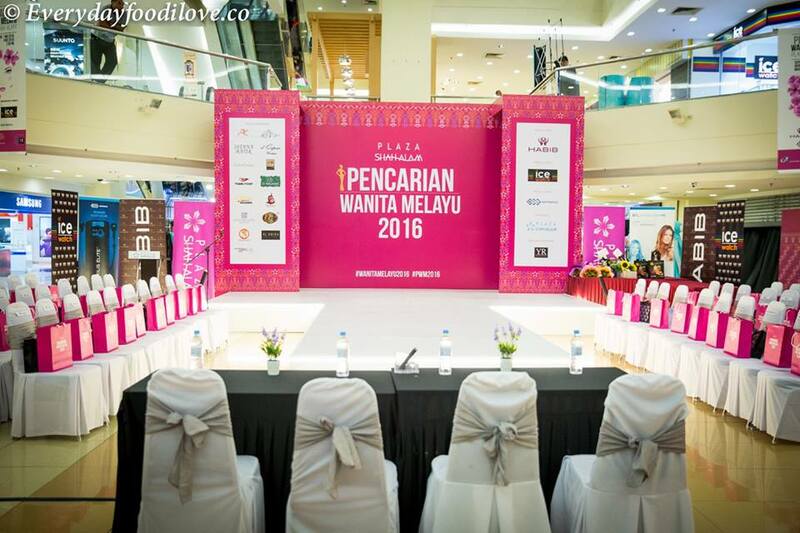 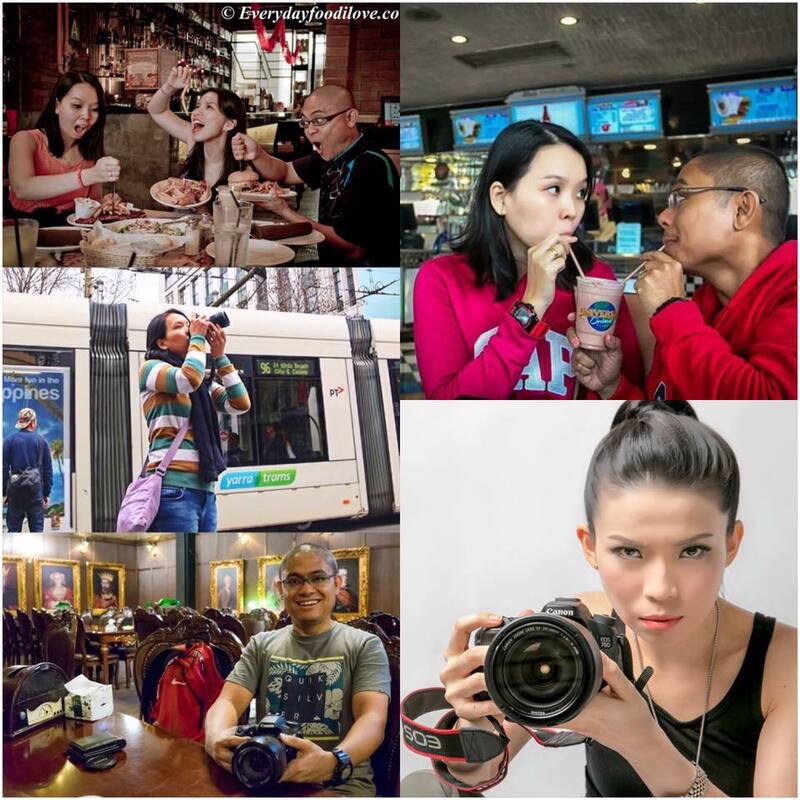 In conjunction with Mother’s Day, mothers of the contestants will be giving away prizes to the top 3 winners of Pencarian Wanita Melayu 2016, including two other titles of Miss Photogenic and Miss Personality.